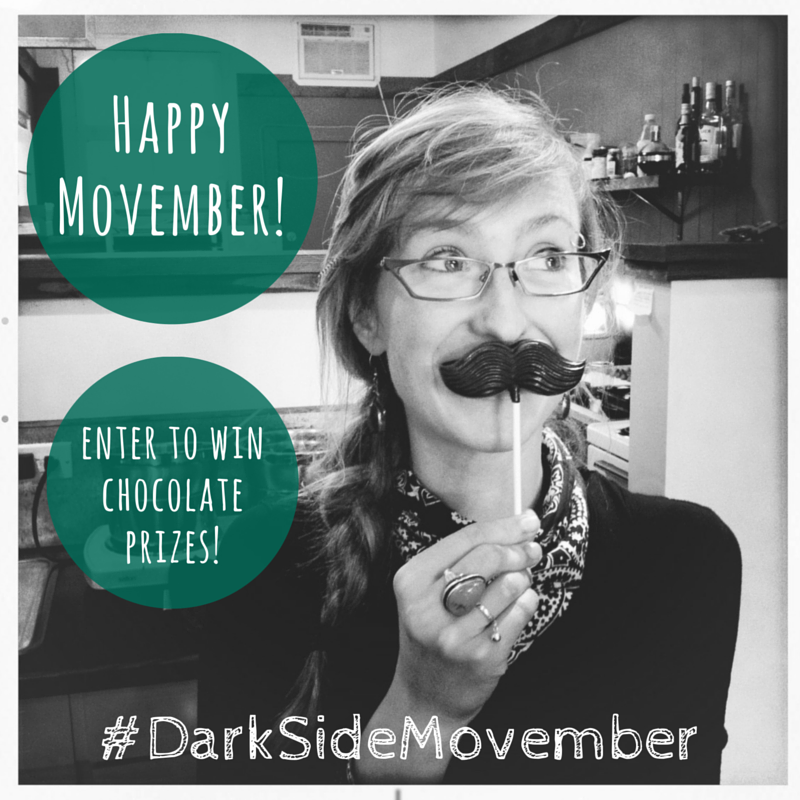 Join our contest by buying a chocolate moustache and posting a picture of yourself with it on social media. We’ll draw 3 people’s pictures at random on Dec. 1st to win awesome chocolatey prizes! 1$ from each sale of our “choco-staches” goes to prostate cancer research via Movember.com. Let’s raise awareness and have fun.